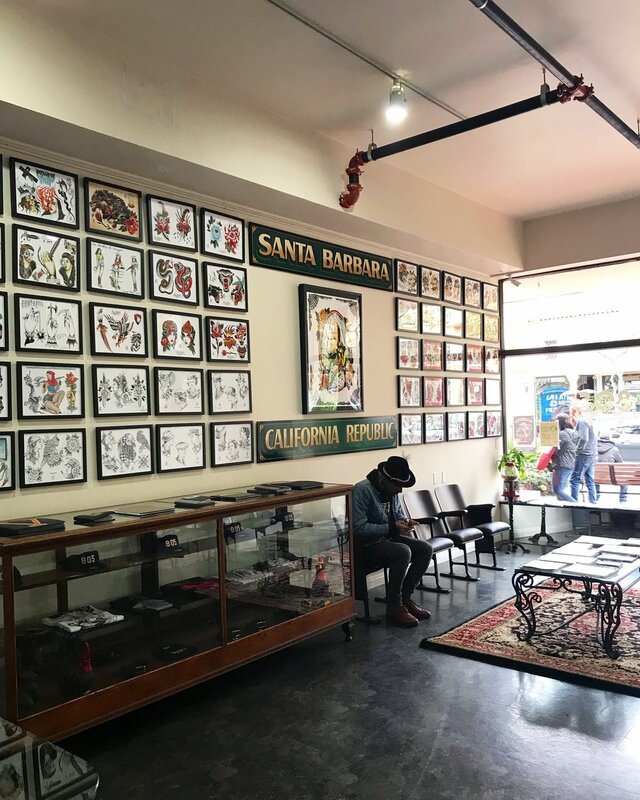 We have been providing Santa Barbara with high quality tattoos since 2008. Whether you are a local, student, tourist, or just curious, we are here to help you find your next tattoo. Our team of tattoo artists work in a wide variety of styles. Check out their work in the artists galleries here on our website, and feel free to check us out on Facebook or Instagram. We happily accept walk-ins whenever possible, so please call us with any questions about our availability. All appointments require a $50.00 non-refundable deposit to reserve the appointment time, and the deposit goes toward the final price of the tattoo.